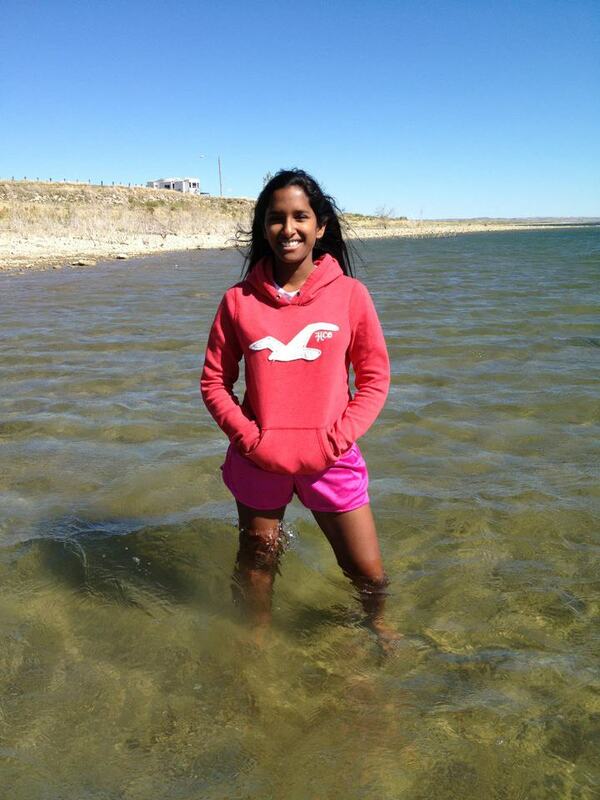 On Saturday we visited Lake Fort Peck. The lake is so pretty. It's so big, it looks like an ocean. Some of our kids braved the cold water. The picture above is Serena. We had a nice time being outside and enjoying God's creation.